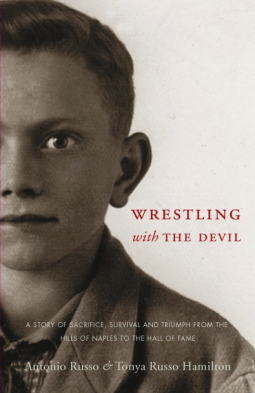 This entry was tagged Biography, Italian-Americans, Memoir, Review Request, Wrestling. Bookmark the permalink. Thank you for this wonderful review! It is so great to hear that even though you are not a wrestling fan you enjoy stories of people overcoming challenges, which is exactly what this story is! Also glad to hear you enjoyed the narrative style. You are quite welcome. I’m pleased you took the time to offer feedback on my review. Your father’s story is very inspiring, and I believe anyone can find hope and joy in this book.